Sign installation covers a broad range of skills. Our team has the skills and experience to install any kind of sign you may need installed on time, on budget, and correctly the first time. 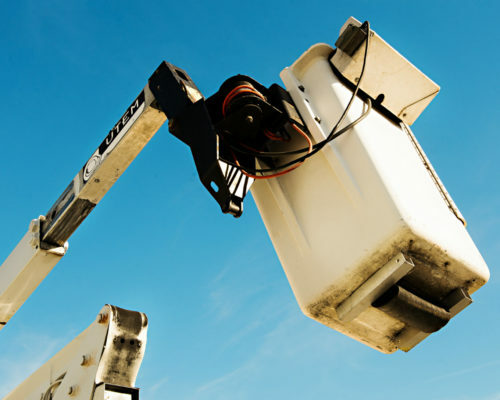 Our sign installation crew have the tools and hardware needed to hang your signs & displays securely. 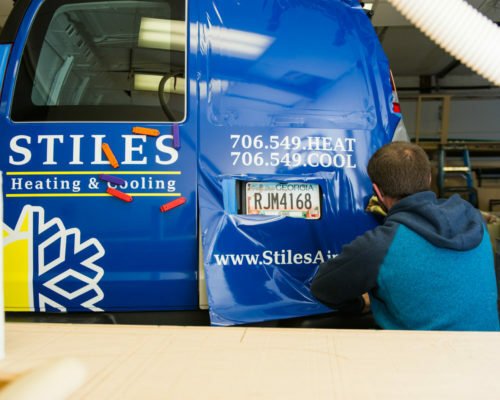 Our graphics installation team has the attention-to-detail needed to wrap a vehicle so it looks like paint. They love the challenge & variety that each job presents, and they enjoy seeing smiles on our clients’ faces when the job is done. Before we even quote a job or design a sign that requires installation, we send an experienced installer to survey the installation site. We will work with your schedule to find the best possible time to install your signs. 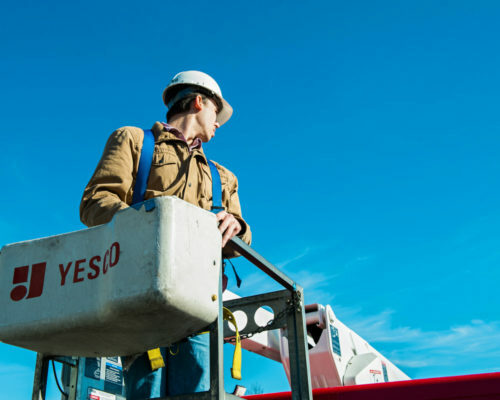 We work safely & efficiently on every job site, keeping an eye on the project details to ensure success. 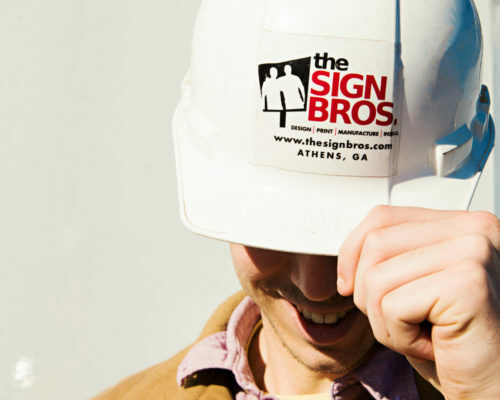 Whether you need one sign installed, or you have a campus-wide rebranding effort, we can comfortably handle the complex projects. Do you need a sign installed? If so, send one of our project managers a message through our contact form and we will reach out to you in the next 48 hours.